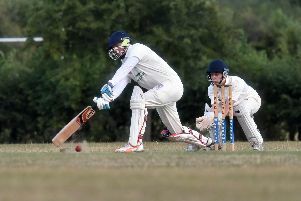 Garth Davson starred with both bat and ball but Great Brickhill had to settle for second spot in Cherwell League Division 1 this season. 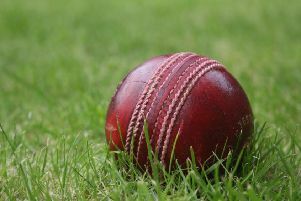 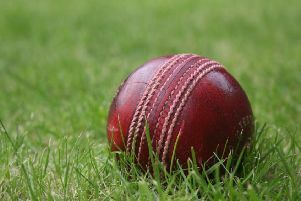 Four Counties Division 1 champions North Crawley did not even bowl a ball in their final game of the season when their match with Thurleigh was cancelled. 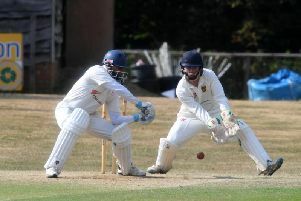 Great Brickhill look like they will have to settle for second spot in Cherwell League Division 1 after Oxford Downs matched their win over Banbury 2nds on Saturday to remain 16 points clear with one game remaining. 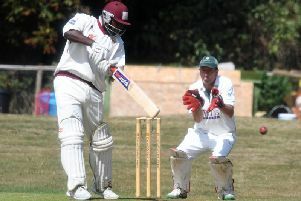 North Crawley returned to the top of the mountain after regaining the Four Counties Division 1 title. 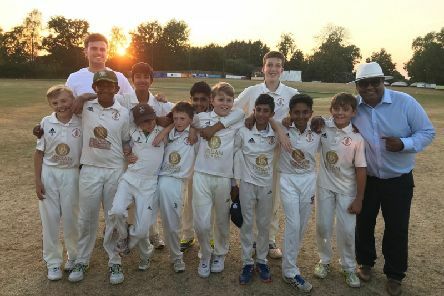 North Crawley look to be heading towards the 4CCL Division 1 crown after beating Milton Keynes by six wickets on Saturday. 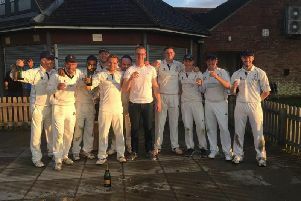 Great Brickhill face an uphill task if they are to win Cherwell League Division 1 after losing to title contenders Oxford Downs by 17 runs on Saturday. 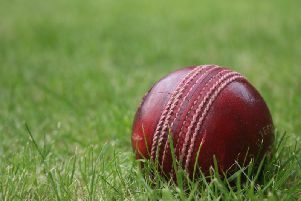 Rain played havoc with Wolverton’s promotion chances in Cherwell League Division 2 after they lost on Duckworth-Lewis to bottom club Sandford St Martin. 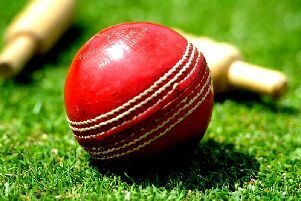 Milton Keynes lost in a nail-biter against Elstow on Saturday as they slid down to fifth in Four Counties Division 1. 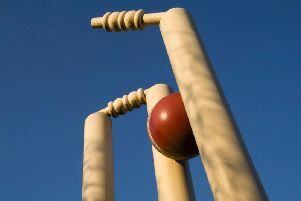 The winner of this Saturday’s match between Oxford Down and Great Brickhill will likely decide the fate of the Cherwell Division 1 title. 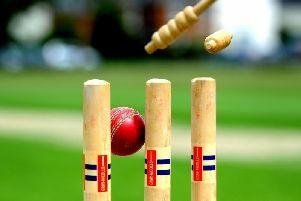 A stunning collapse saw New Bradwell lose 10 wickets for just 31 runs on Saturday against 4CCL Division 1 leaders North Crawley. 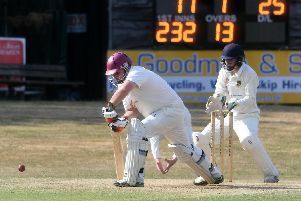 Mark Nelson hit a huge century as Great Brickhill kept up the pace at the top of the table in Cherwell League Division 1 with a seven wicket win over Tiddington. 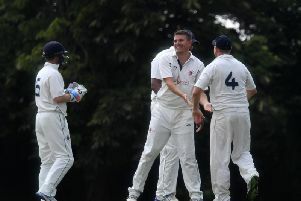 Milton Keynes closed the gap at the top to 28 points after seeing off New Bradwell, while leaders North Crawley suffered a surprise defeat to Olney. 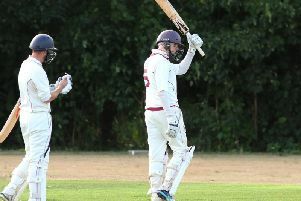 Great Brickhill remain hot on the heels of Cherwell League Division 1 leaders Oxford Downs after a routine six-wicket win over Twyford on Saturday. 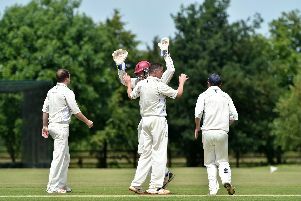 Milton Keynes moved into second spot in Four Counties Division 1 after beating title rivals Thurleigh. 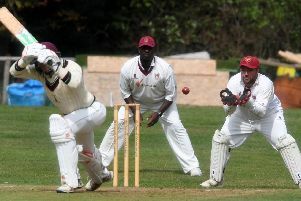 Leighton Buzzard’s woes in Division 2 continued on Saturday with a two-wicket defeat to high-flying Wolverton.